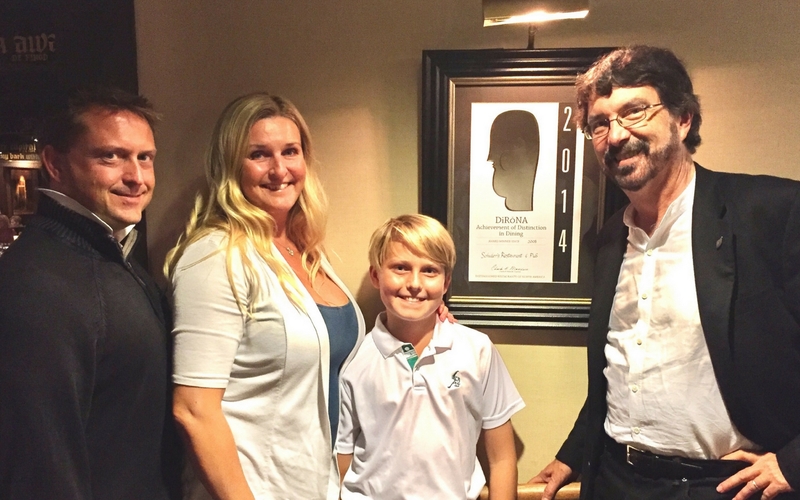 North Americas most prestigious restaurant award hangs on the wall of over 680 distinctive restaurants. 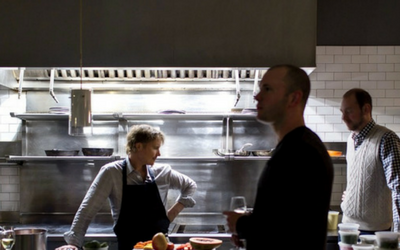 A DiRōNA awarded restaurant represents the finest dining experience. 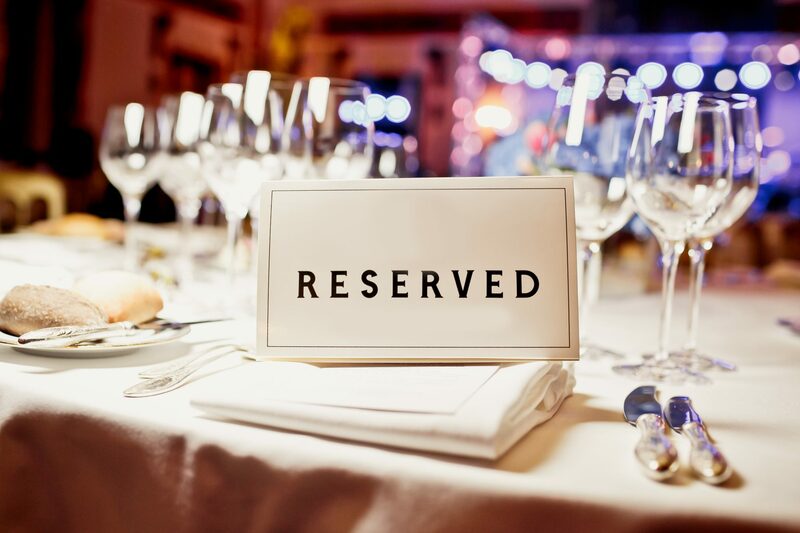 These exciting experiences provide restaurateurs and guests with the very best in networking, education, excursions, and reunions at unique locations around the World. Awarded restaurants benefit from DiRōNA marketing programs that include the DiRōNA website Directory, an upcoming mobile app, social media posts, industry events and much more! Those that have dedicated themselves to achieve the best in fine dining and provided a significant contribution to the industry, find themselves honored in the renowned DiRōNA Hall of Fame. Students from across North America apply annually for the sought after DiRōNA Scholarships. 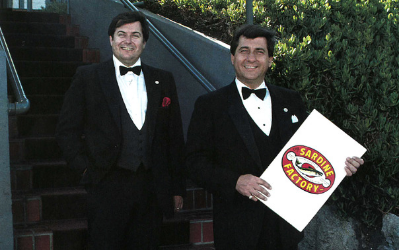 The DiRōNA endowment is managed by the National Restaurant Association Education Fund. Created in 2017, the DiRōNA Marketplace offers our awardees a chance to learn more and access premium products and services from our Partners located around the World. Barbetta is the oldest restaurant in New York that is still owned by its founding family. 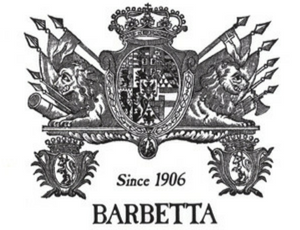 In a palatial interior decorated with historic 18th-century Italian antiques, Barbetta serves the cuisine of Piemonte. In summer its romantic garden, flower and verdant, is one of the city’s most sought-after dining sites. 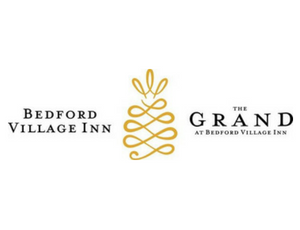 Luxuriously refined and exceptionally welcoming, the Bedford Village Inn at the Bedford Village Inn is a premier 10 acre 10-acre in Southern New Hampshire. 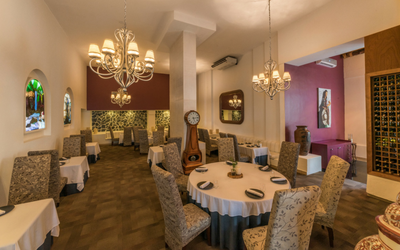 Our restaurant welcomes diners with contemporary, regionally sourced cuisine served in a warm environment. 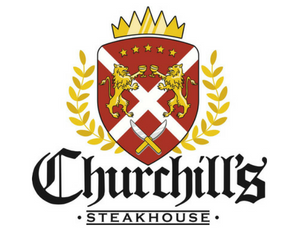 Churchill’s Steakhouse in Spokane provides Chicago-style quality and an atmosphere that is second to none. 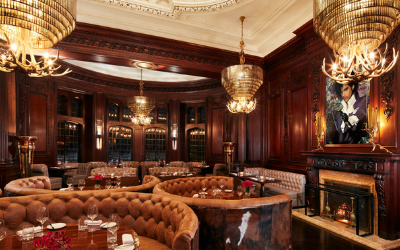 As the Northwest’s premier steakhouse, your exceptional dining experience includes nothing short of 100% USDA Prime beef, fresh seafood, crafted cocktails, and homemade desserts. 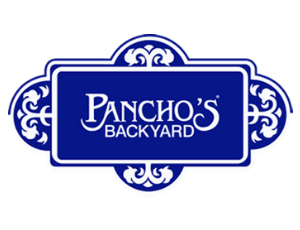 There are 2 Pancho’s Backyard locations in Cozumel, Mexico which provide great Mexican food and awesome margaritas! Pancho’s Puerta Maya offers regional Mexican cuisine in a hacienda-style restaurant terrace. 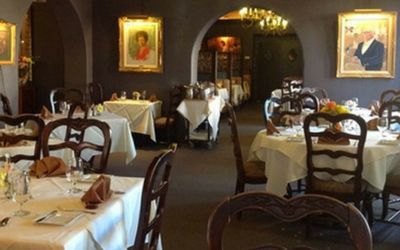 Pancho’s Downtown is sought after for fine Mexican dining in a romantic, historic setting. 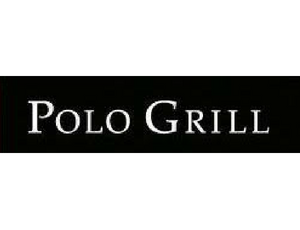 As Tulsa has changed and grown with the times, so has Polo Grill. What began as a modest bar and single dining room has expanded to our main dining room and a total of five private dining rooms/wine cellars, our beautiful granite topped bar and the finest wine program in Oklahoma. 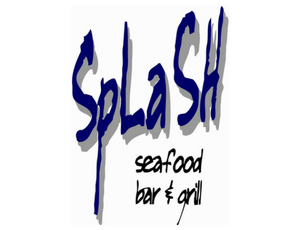 Splash Seafood Oyster Bar & Grill is Iowa and Des Moines’ premiere Seafood Restaurant. Our award-winning wine list is perfectly paired to compliment our extensive seafood selections. Our jet-fresh seafood is flown in daily from coast to coast, including seaports in Boston, Seattle, Key Largo, and Honolulu. 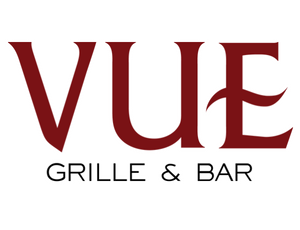 Vue Grille & Bar is the spot in the Coachella Valley to find award-winning cuisine from our expert culinary team, creative craft cocktails, extensive wine list and spirit selections, craft beers and friendly service. Located within walking distance from four luxury hotels in Indian Wells.